Tired of short lashes or having to wear extensions? Wait no longer…. Latisse® will make your lashes fuller, darker and longer in a matter of months. 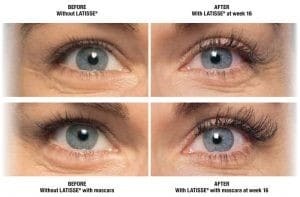 Latisse® is a breakthrough treatment that delivers significant and proven improvements in the appearance of lashes. It is the only FDA and Health Canada approved treatment for thin lashes. How do I apply Latisse® and when do I notice results? Application is easy, just apply one drop to the upper base of clean lashes with one of the brushes that come in the Latisse® box, or use an eye shadow brush for more precise application. (That’s what we recommend!) You will see results in 8 to 10 weeks: increased length, fullness and darkness of your lashes. By 16 weeks, you will be enjoying the full effects of Latisse®. If you want your lashes to go back to their previous length and fullness, just discontinue the Latisse® and your lashes will return to their previous appearance in approximately 16 weeks. How long does a 5ml bottle of Latisse® last? One 5 ml bottle of Latisse® lasts approximately 16 weeks or 4 months months with daily application during the initiation phase, and 6 months with every other day use during the maintenance phase. How much does a 5 ml bottle of Latisse® cost? One 5ml bottle of Latisse® costs 200$ – a great investment for beautiful, hassle-free lashes and huge cost savings compared to using daily mascara or applying extensions every few weeks. Plus a huge time saver in the mornings! Latisse® is the only eyelash enhancing serum studied with scientific scrutiny. The active ingredient is Bimatoprost. 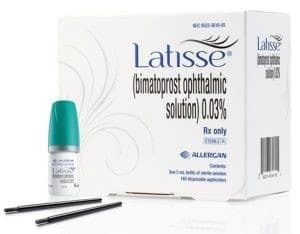 Although side effects are rare, they may occur if Latisse® comes in contact with your eyes and can usually be avoided with careful application. When applied properly, 95% of Latisse® will stay on your eyelid and only 5% will come into contact with your eye. Only 4% of Latisse® users experience a side effect. Latisse® should not be applied to the lower eye lid. Darkening eyelid skin at the lash-line. This effect may be reversible when Latisse® is discontinued. Hair may grow in other areas where Latisse® comes into repeated contact. This effect is reversible when Latisse® is discontinued. In theory, iris eye colour could darken (eg. turning blue eyes brown) however this has never been reported when Latisse® is applied to an eyelid. This effect is only a risk when bimatoprost is applied directly to an eye as an eye drop for an extended period of time. This effect is not reversible when Latisse® is discontinued. Lattise® is dispensed only at physician’s offices and it is scientifically proven to grow longer, thicker and darker lashes as opposed to many other over the counter eyelash serums. We love it! Book a consultation with Dr. Lili Nasseri or one of our skin care consultants to establish if Latisse® is right for you. 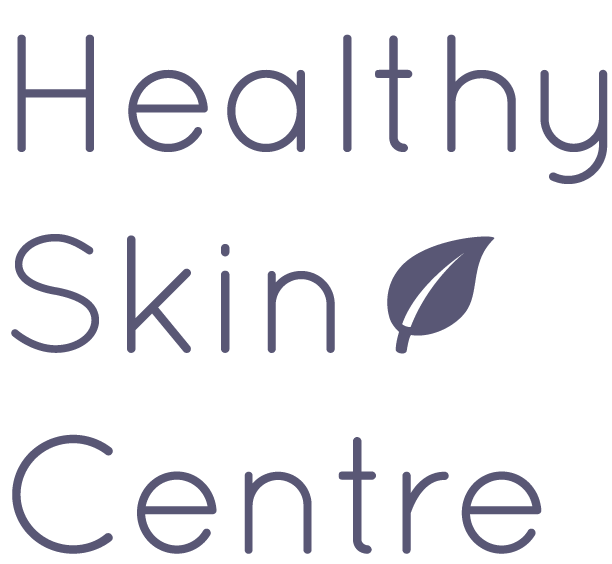 Call us today 604-553-SKIN (make into a live link).